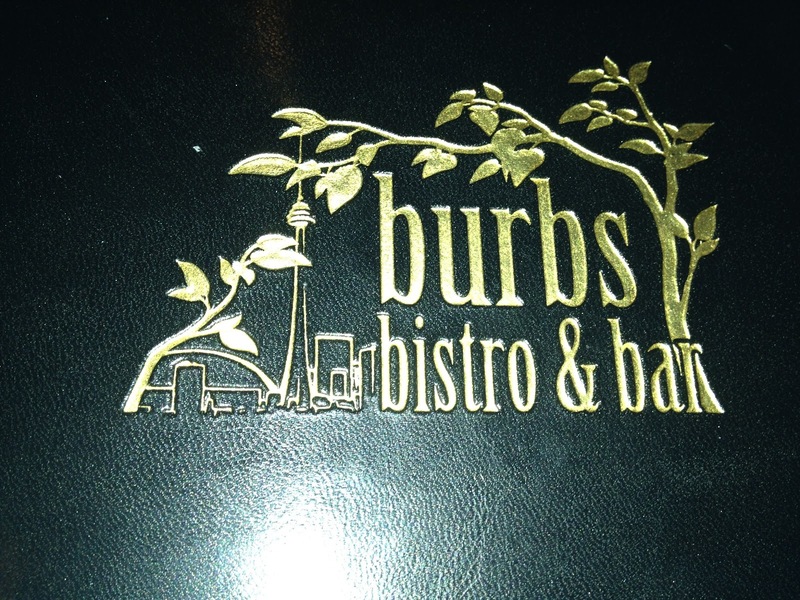 Burbs Bistro starts with a pleasing appearance, the décor is full of dark wood varnish and creamy ivory tones. I looked at the menu beforehand; I was excited and intrigued. After many positive recommendations, I chose this venue for my birthday dinner with my family. I ordered a fun, fruity martini...or so I thought. It was so strong, I had to steal some of my man's cola! My family encouraged me to gulp it back. Troublemakers. The server was polite and quick with any of our requests. We ordered an amazing Pear and Caramelized Onion Bruschetta. We all loved it. Couldn't get enough! Best part for me was that my man loved it and had no idea what he was eating. I indulged in a Homemade Squash Ravioli. They were as big as the palm of my hand. Delicious! 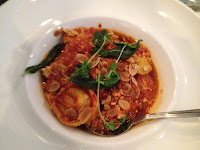 My very critical Italian grandmother was not impressed with the Ricotta Gnocchi. She smugly told us she could make it herself. Gotta love her! :D My mom and my boyfriend ordered the steak wrap. This is where things went down hill. 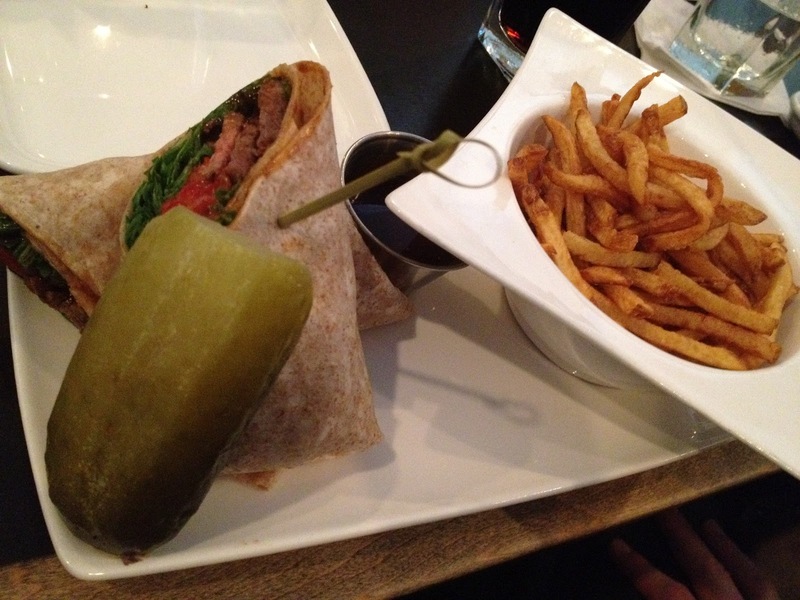 The steak wrap barely had any meat on it. All vegetables and no meat. They were sad, especially since the sweet potato fries were so good. It was a pleasant experience, even though there were mixed reviews. Would I return? Yes. 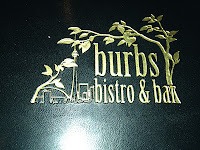 The food was good and the atmosphere was lovely. Hopefully the wraps will improve.